It would not be an exaggeration to say that Wikipedia is the most important encyclopedic resource in the course of human history. Despite being one of the most popular websites according to Alexa ratings, it remains paywall-free. In fact, Wikipedia’s efforts to make knowledge accessible to every person on earth most closely matches the World Wide Web’s original vision. 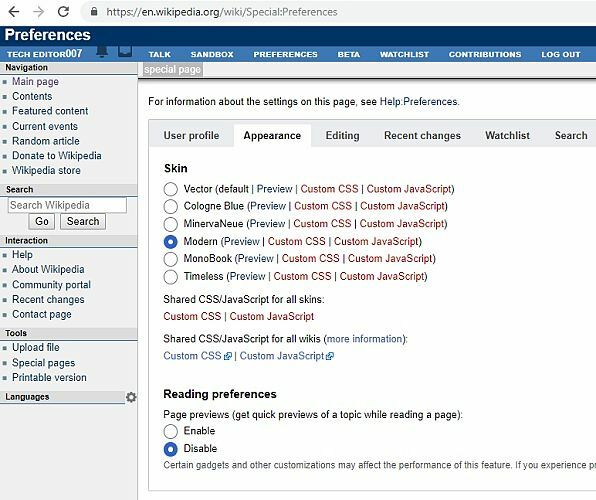 Even though it prides itself as an encyclopedia that “anyone can edit,” you must learn the ropes first. 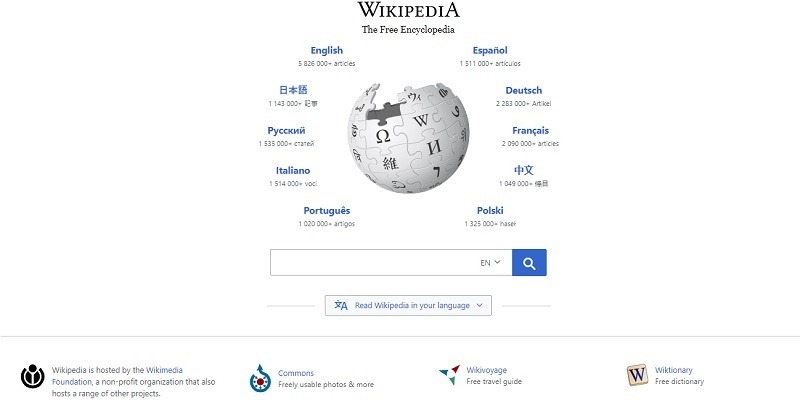 Follow the simple steps below to count yourself as one of the Wikipedia editors in no time. 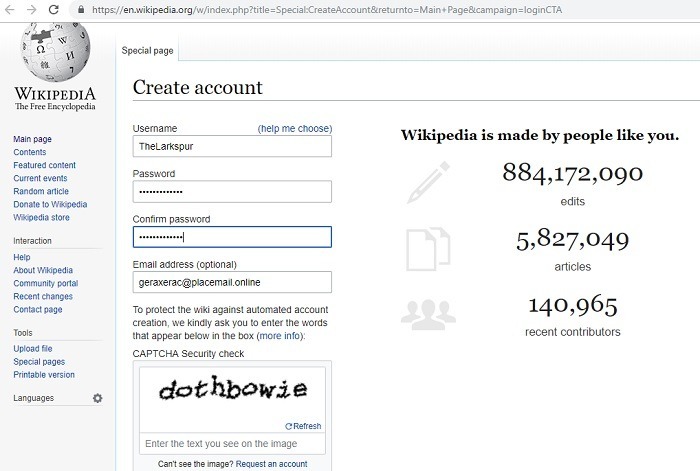 While you can make a Wikipedia edit without registration, it is not a good idea. 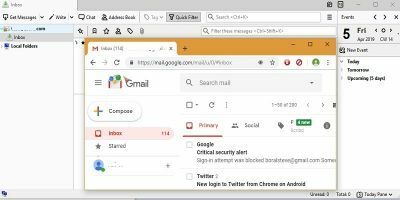 The site often bans all known public IPs (including VPN users) from editing, which is understandable given the sheer volume of spam. 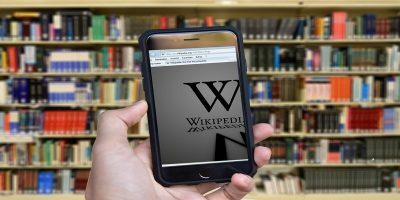 That is why the easiest way to edit articles is to first create your own Wikipedia account, providing an email address is optional, but it saves you a lot of time in the long run. After registering you can immediately start making edits. 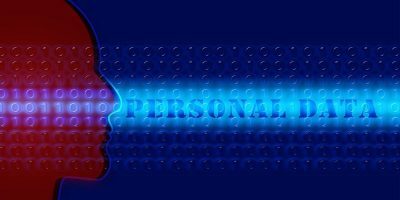 But it is useful to wait for at least four days and create ten edits to become what is known as an “auto-confirmed” user. As of March 23, 2019, there were 141,264 active registered users. Getting yourself promoted in Wikipedia takes time and patience. Soon after registering, you must edit your preferences from the top-right part of the window. This includes managing your page appearance, watch lists, global preferences and notifications. 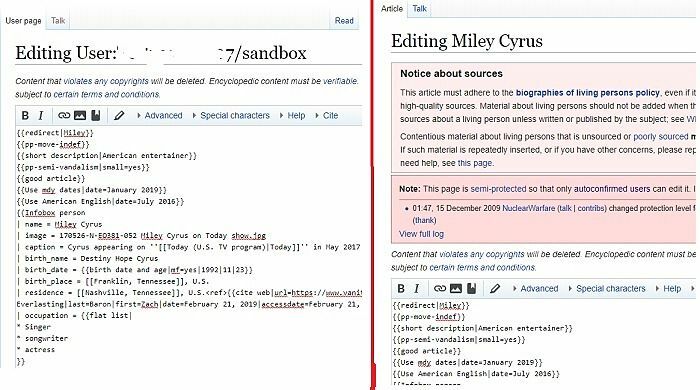 Wikipedia provides every user with a sandbox to practice their editing skills. 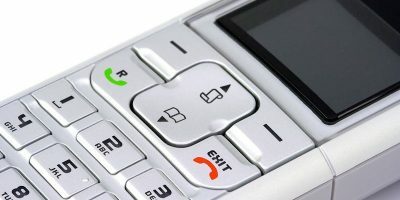 Make good use of this space while you are awaiting auto-confirmation of your account. While there are many tutorials, in my experience the best way to learn editing is to simply “copy-paste” the code from another published article. It takes just a few hours to get the hang of the entire thing. Wikipedia does not follow a WYSIWYG (“What You See Is What You Get”) approach. 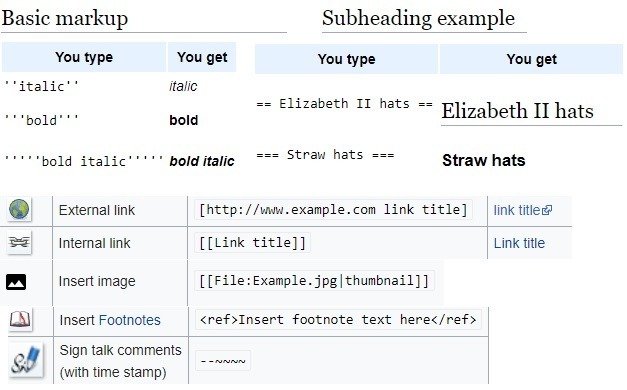 The below picture gives a list of easy-to-learn and highly useful “Wiki tags,” as they call their commands. Here is a useful cheat sheet for all basic text inputs. Theoretically, you can start working on almost any article. 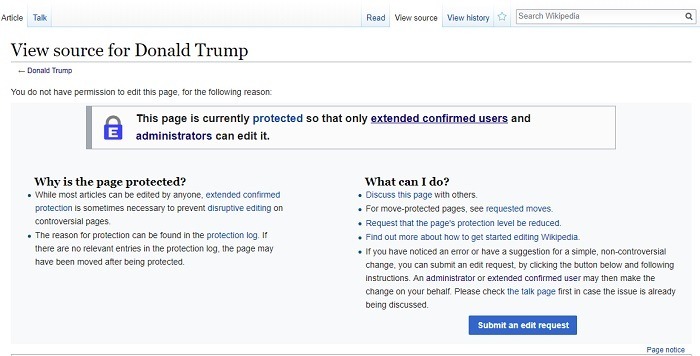 But, some of them are going to remain “protected.” There are restrictions that apply, such as only one edit per twenty-four hours. It is better to start practicing your edits on an article that nobody really cares about. One way to earn respect in the Wikipedia community is to edit the articles which require attention. Then there are articles which require a cleanup or expert attention if you are knowledgeable about a field. After you finish your edits, don’t forget to add an edit summary which briefly describes the changes. Once done, simply publish your page, and add a “watch it” reminder. That’s all! 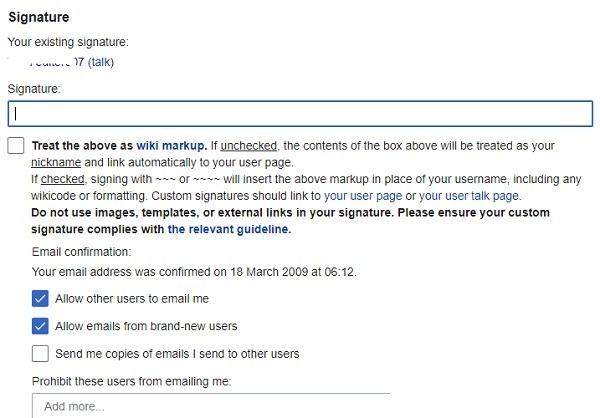 You should have a decent number of edits connected to your name before you “create a brand new Wikipedia page.” It can be done from the link of any new page domain of your choice. After publishing, a point comes when other higher-ranked editors will want to correct your edits. While some of these edits are good feedback and helpful for learning, sometimes there can be bitter arguments. The rule of the game is to be polite with the editors even though they are dismissive of your suggestions. 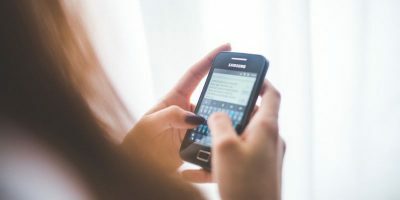 You can always dispute a reversal of edits to your article at its “talk page.” Avoiding personal attacks and assuming good faith is important. Make sure you follow article polices such as “neutral point of view,” “verifiability” and “no original research.” Every point you make should be backed by evidence. 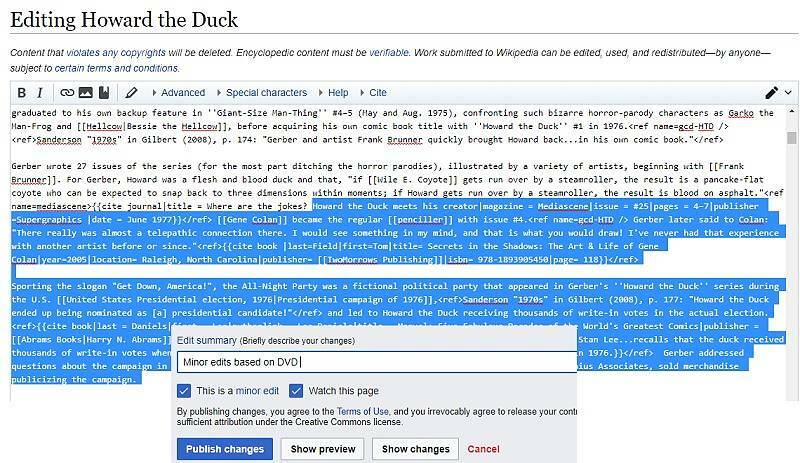 Wikipedia has a specific tone in all its articles which you can follow with a few edits. 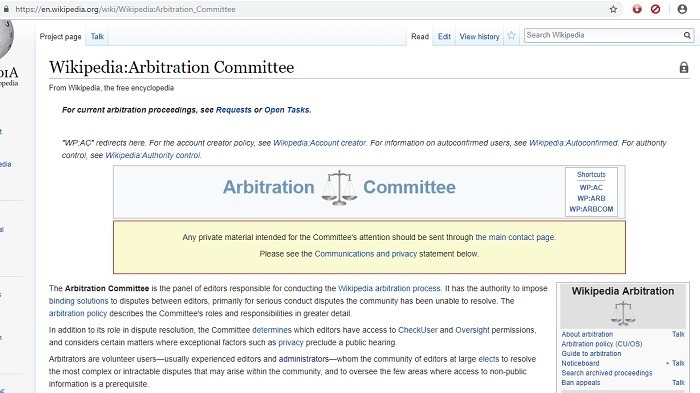 At worst, you can go to the Wikipedia arbitration committee to resolve your standing differences with other editors. Make sure you have all the facts on your side. Never before was it possible to collaborate with so many intelligent minds to create a common-purpose knowledge portal. Despite oft-held criticisms of systemic bias, Wikipedia maintains extremely high standards in the quality of its articles. 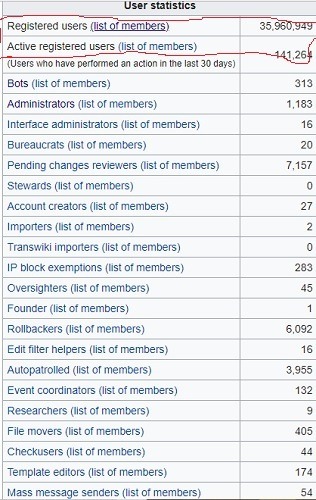 While being an active member of the Wikipedia community costs time, there is personal satisfaction in knowing that the knowledge you share will be saved for posterity.